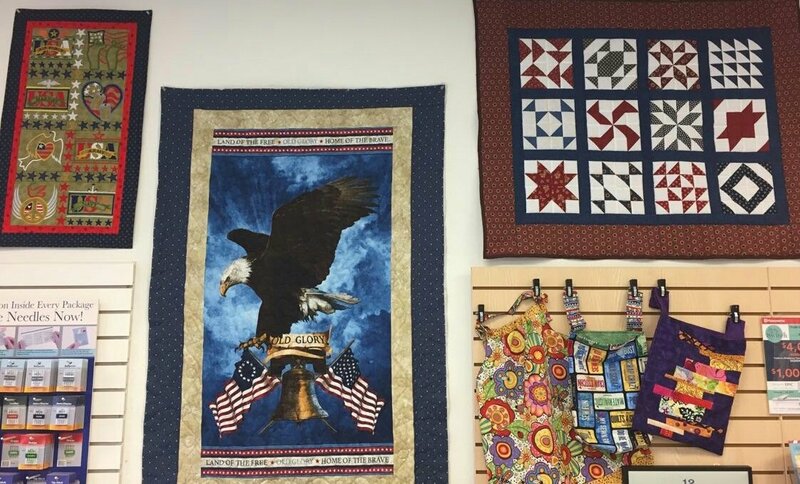 Our Mission is to provide smiles, comfort and the message of caring through quilts, pillow cases, wheelchair bags and other items which will be donated to any organization you choose. Fabric kits will be provided. Donations are accepted. Thank you!